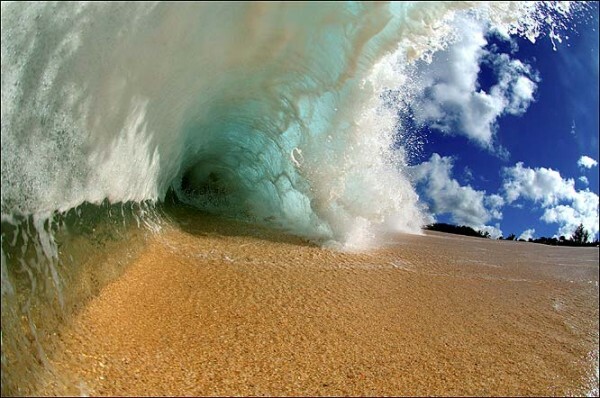 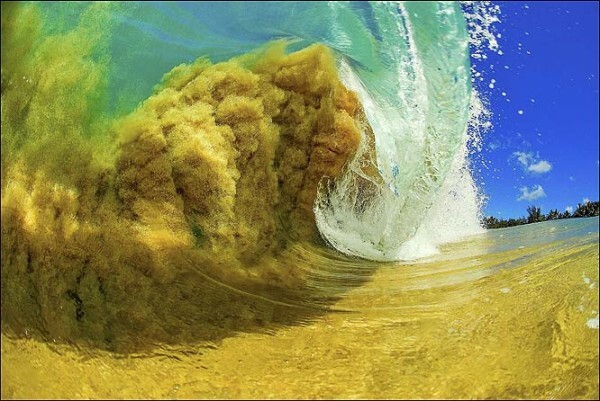 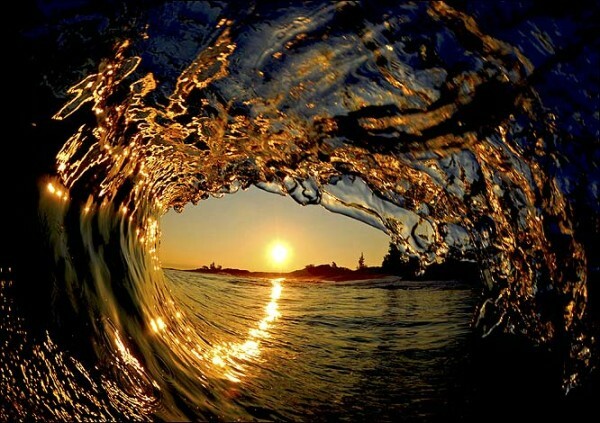 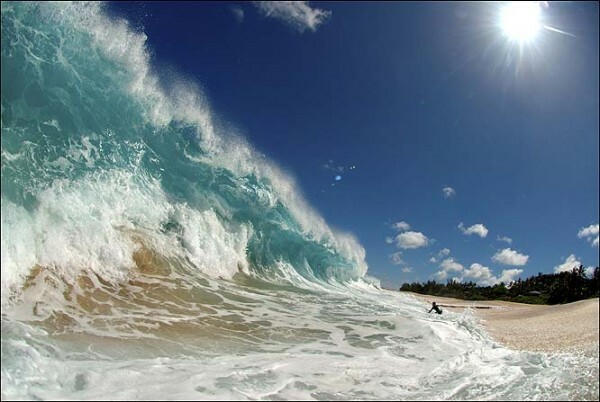 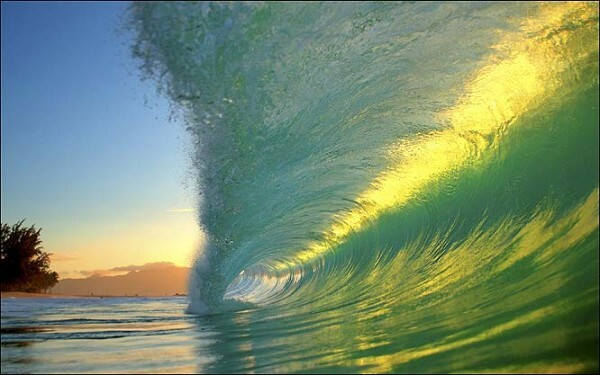 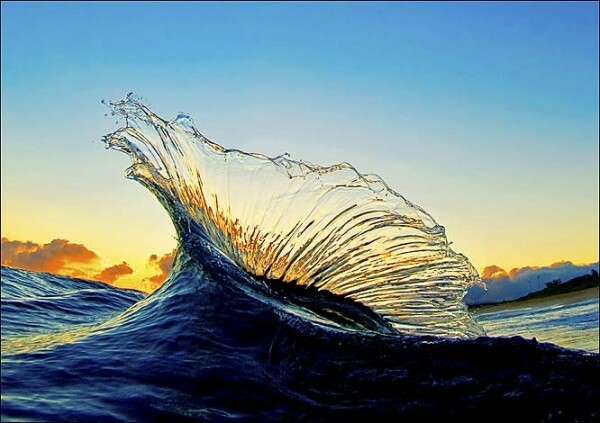 These incredible images of waves were taken by the number 1 photographer of surf: Clark Little. 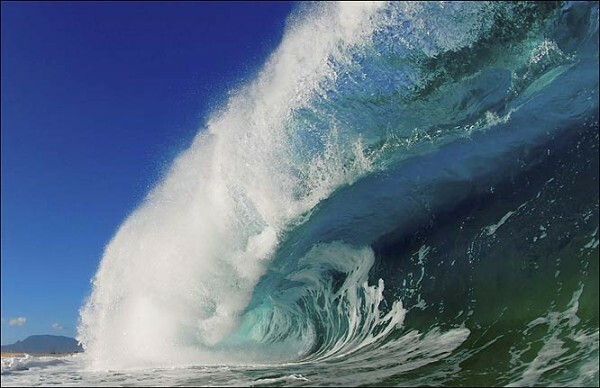 He has dedicated his life to photographing the waves and has published a selection of the the best images of his career. 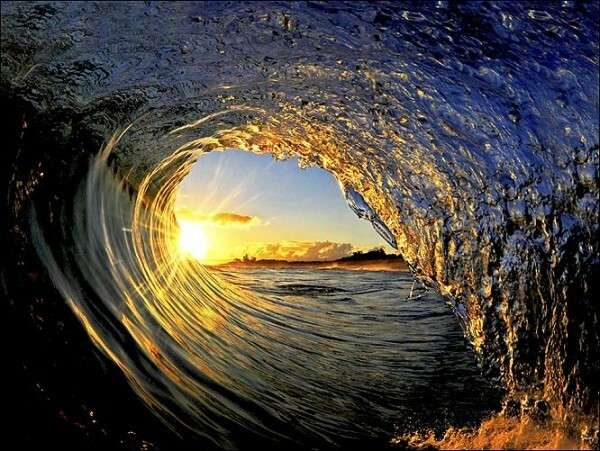 The pictures capture magical moments inside the wave “tube”, as surfers say.